Coventry’s Gunther Prague describe themselves as ‘Shellac vs Cardiacs or Minutemen playing metal.’ They recorded their new album in Chicago with Steve Albini. That was good enough for Fighting Boredom to want to this very much. Read what we thought below. Gunther Prague traveled to Electrical Audio to record this album. For a fan of a particular type of music there is no better place to go and no better engineer to work with than Steve Albini. Listening to their older releases you can tell where they are heading and this album focuses their sound to a razor sharp focal point. There’s nothing wasted at all, no unwelcome flourishes, no superfluous noise, just exactly what is needed. The songs are short and precise, the music is hard and angular. It locks together like bricks and cement, unmovable and rigid. As with the other Creature Lab Recording artists I’ve listened to it’s the vocal that makes it special, the voice goes up and down, stops and starts and seems at odds to the music a fair bit but this works, so very well. This feels like it was recorded in one take, the way the songs slide into each other, barely giving you time to take a breath. But what songs, they pummel, fight, spit and scream. They throw bricks at windows and emotions, they claw there way out of your head and explode as you take them in. They are like a huge block of flats, impossible to get out of once you have stepped from the lift, no stairwells, just corridors and corridors of damp cement and beige doors with no numbers. Imagine being as trapped as you feel now and venting it through song. That’s what Gunther Prague have done. Brilliantly. The other thing that makes this album stand out is its roots. It’s unmistakably the product of pissed off kids from the UK. It’s grounded in the bored generic city centre benches that the young, gifted and totally broke sit and plot their grand plans. The crap youth clubs and pubs that turn a blind eye to underage drinkers. The lack of confidence and brash wit they throw away without a moments notice. That’s what gives it is confrontational, loud hard angles. 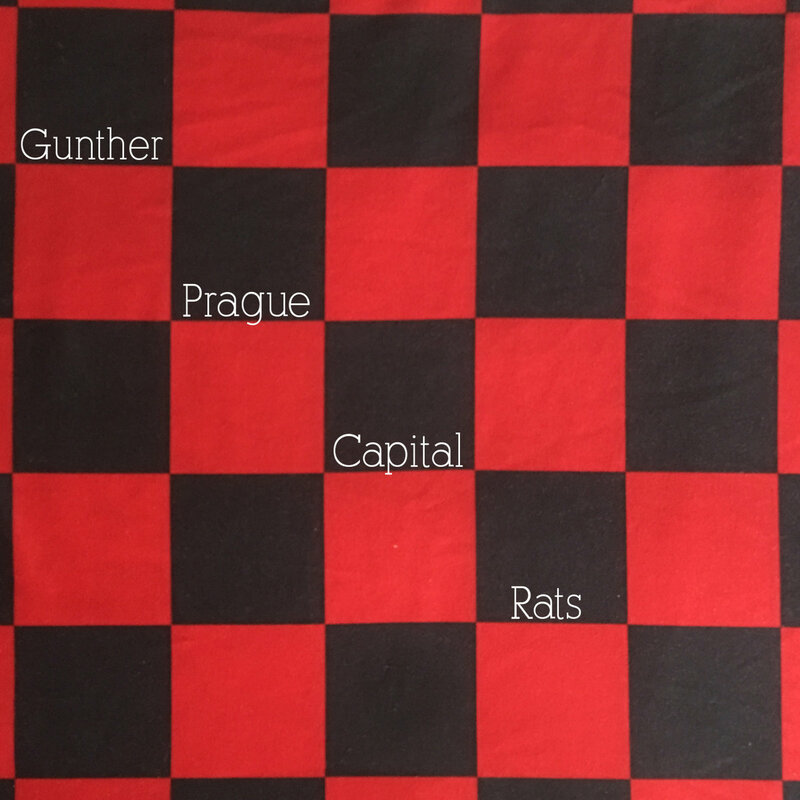 Gunther Prague have created an album to add to your record collection. It’s a triumph. 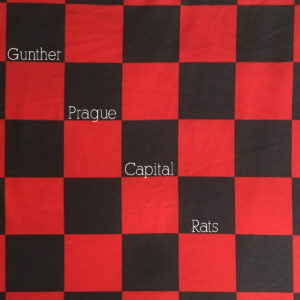 Gunther Prague have a Bandcamp page and are on Facebook.